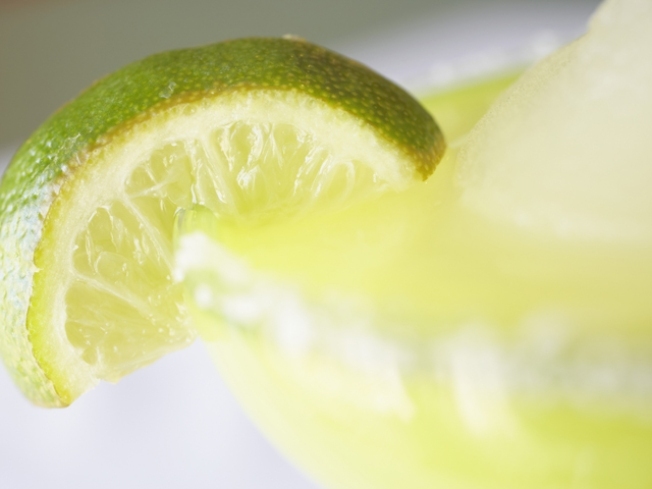 Head to Margaritas in East Hartford tonight, for a fundraiser to benefit "Operation E.L.F." TACOS AND TEQUILA FOR THE TROOPS: Margaritas in East Hartford is holding a fundraiser tonight to help make sure troops can get home for the holidays, before they're deployed. From 5 to 11 p.m., the restaurant's manager will hop behind the bar. And all the tips she collects will go to "Operation E.L.F." YES WE CAN: For years, the "Yes Men," Andy Bichlbaum and Mike Bonanno have been coming up with stunts to expose what they think are the ills of the world. In their latest effort, showing tonight at Real Art Ways in Hartford, "The Yes Men Fix the World," the pair pose as industrialists to expose Katrina profiteers, the people behind environmental disasters and other world events. Fans of Michael Moore should love this one (they got help making the movie with Moore's co-producer/editor). Tickets are $9. 7 p.m.
CAROLS BY THE CHORAL: Your holiday fix is filled in Hartford tonight. The 85th Annual Travelers Choral Club Holiday Concert is at the Bushnell. The 80-member choral club sings a mixture of classical, contemporary and festive holiday music. From the solos to the group numbers, if you can't get into the spirit of the season, you just aren't trying. Admission is free, but guests are suggested to donate of a non-perishable food item. The evening will benefit the St. Joseph Cathedral Food Pantry. Starts at 7 p.m.